Is there ever a point when you should let go of a dream? Shouldn’t you be content with what God has already given you, even if your life isn’t what society considers the norm? 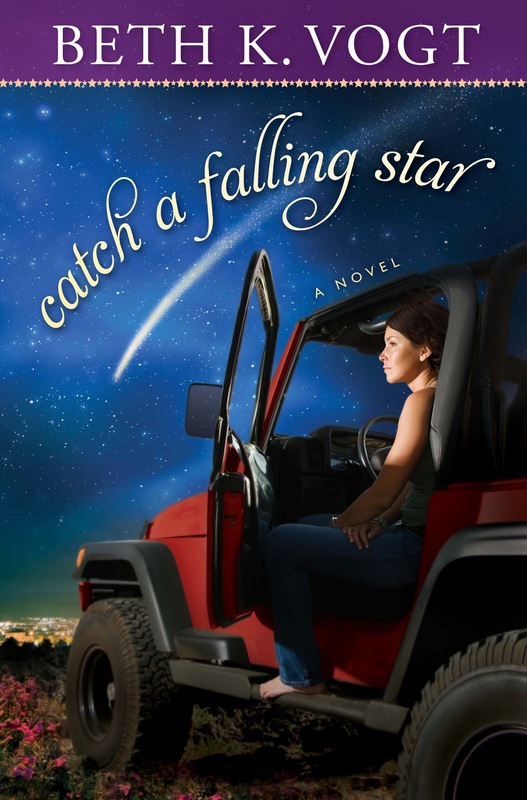 In Catch a Falling Star (Howard Books/May 7, 2013/ISBN 9781451660272/$14.99), Beth K. Vogt tells the story of Dr. Kendall Haynes, a successful family physician with a thriving practice, helping others just as she always planned. However, at age 36, her dream of a husband and family has not come true — at least not yet. Sure, growing her medical practice takes up a lot of her time and she is focused on her career, but that isn’t the reason Kendall is still single. She’d happily make room in her life for a family, but Mr. Right just hasn’t come into her life. All of her closest friends are now married or planning their weddings. Even her baby sister, 10 years younger than she, is getting engaged and demanding Kendall give up their grandmother’s engagement ring because, after all, Kendall isn’t using it and at this point most likely never will. Kendall decides she needs to stop wishing upon a star and face reality: Some dreams just never come true. Kendall’s path keeps crossing with Griffin Walker’s, an Air Force pilot who makes it loud and clear he prefers flying solo in the air and on the ground. His life is focused on flying until he is grounded due to circumstances beyond his control. However, life becomes even more complicated for Griffin after the sudden death of his parents makes him the guardian of the adopted 16-year-old brother he barely knows. Griffin is convinced there is no way his life will ever get back on course now. 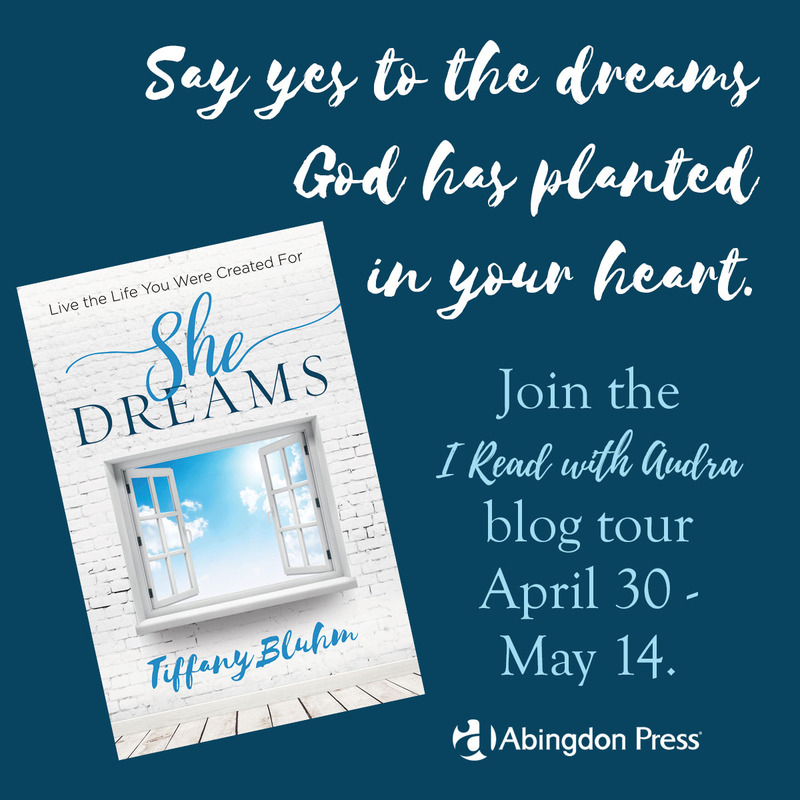 When their lives collide during a near tragedy, Kendall and Griffin must decide if they can embrace the unexpected changes God has waiting for them. 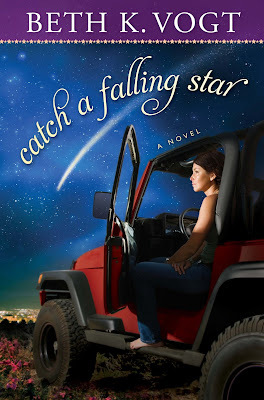 Readers can connect with Beth Vogt at her Catch a Falling Star Facebook party on June 6 at 8:00 PM EDT where she will chat with readers, answer questions and give away books. Watch for details on her Facebook page. Vogt earned a journalism degree from San Jose State University. Her publishing credits include: Discipleship Journal, Virtue, The Christian Communicator and Crosswalk.com. 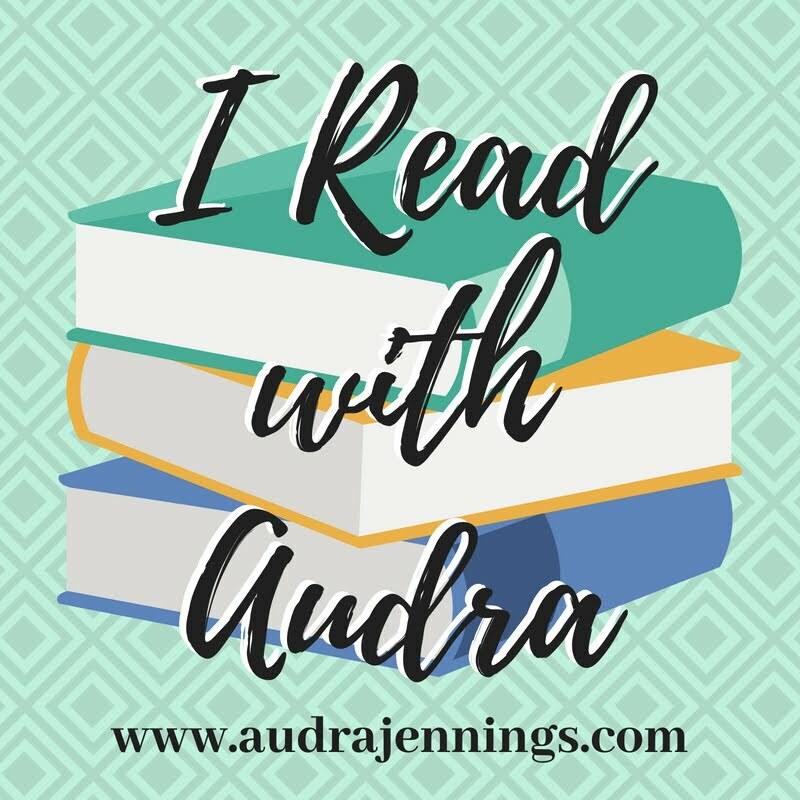 She is also a contributor to Chicken Soup for the Soul: A Tribute to Moms and The Mommy Diaries as well as author of Baby Changes Everything: Embracing and Preparing Motherhood after 35. 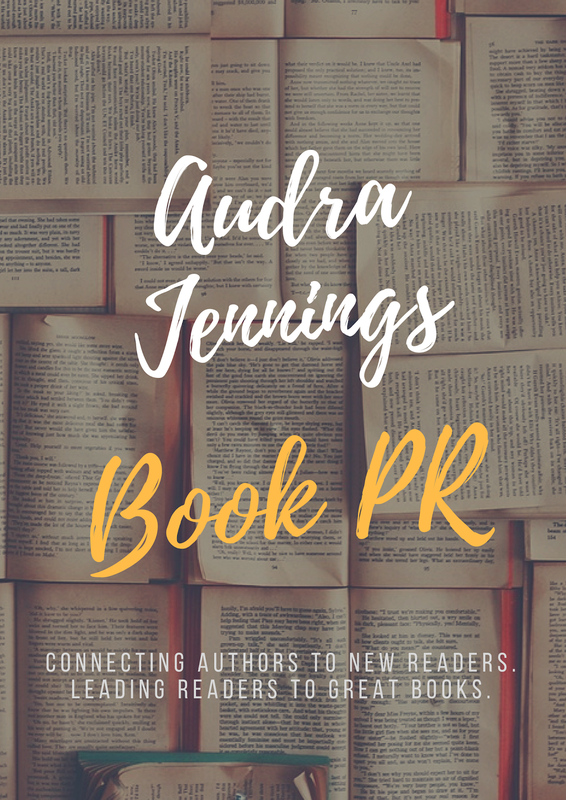 Catch a Falling Star is her second novel, following the release of her fiction debut Wish You Were Here, which hit bookstore shelves last year. 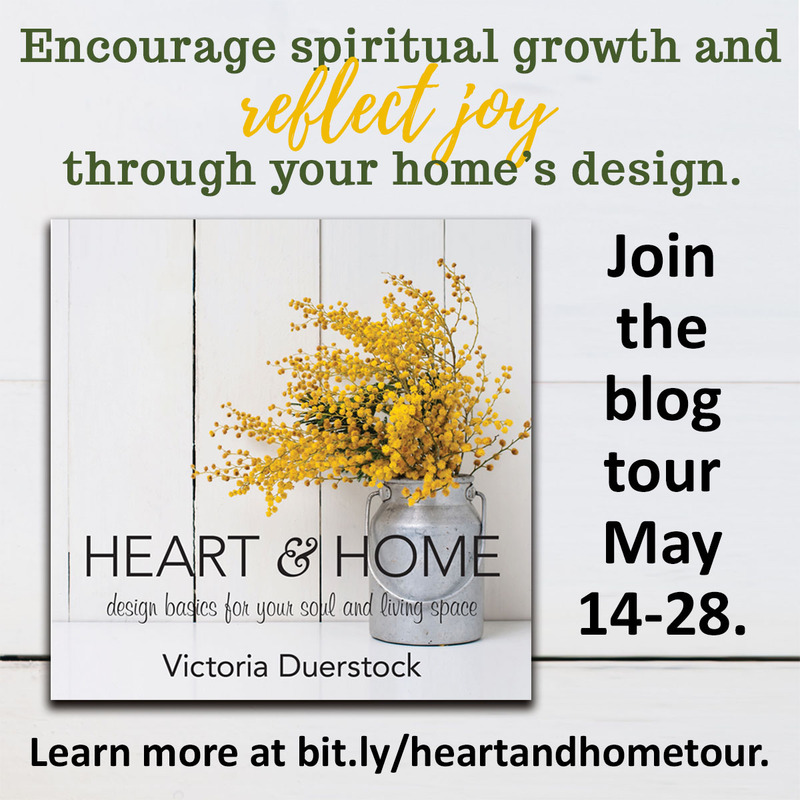 An encourager at heart, Vogt has more than 20 years’ experience teaching women at retreats, churches and other events, including the MOPS (Mothers of Preschoolers International) Convention and the Hearts at Home national and regional conferences. 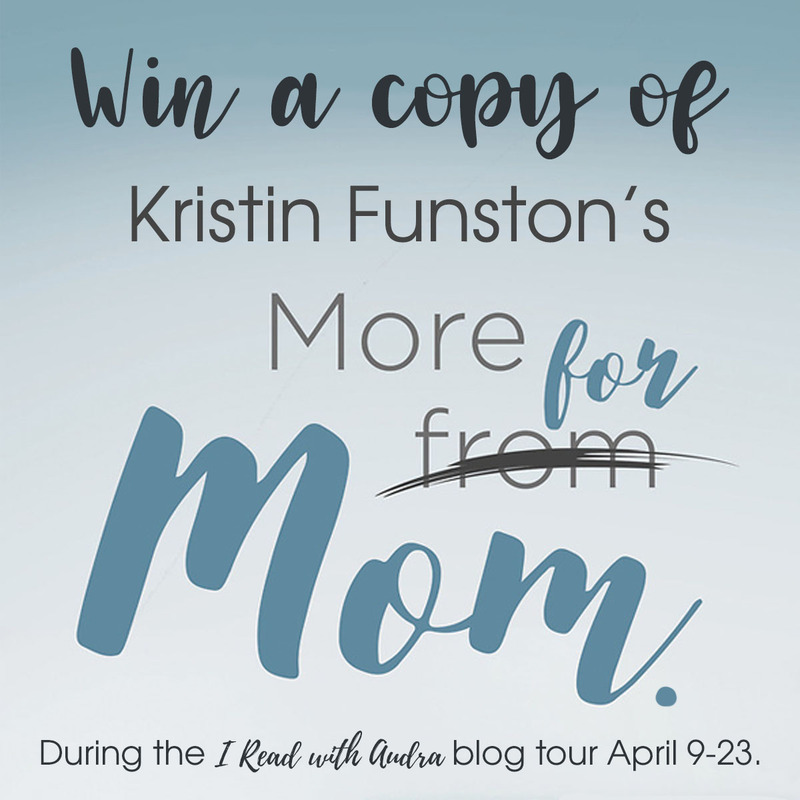 For several years, she edited Connections and is currently a consulting editor for MomSense magazine and writes a bimonthly column for MomsNEXT, MOPS’ ezine for moms of school-age children. Beth and her husband Rob have been married for almost 35 years. 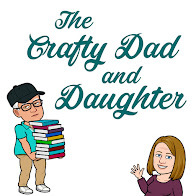 They have three adult children and — thanks to a funny thing happening on their way to the empty nest — a 12-year-old. The Vogt Team, which now includes a “daughter-in-love,” two “sons-in-love,” and a grandbaby on the way, enjoys hiking and camping in Colorado. Visit Beth Vogt’s website at www.bethvogt.com to learn more about her books, sign-up for her newsletter, and read her blog. 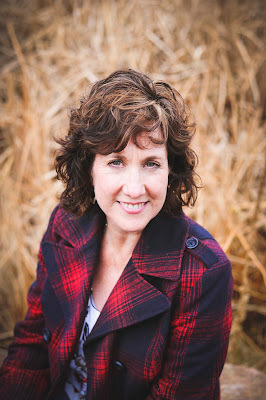 Readers can also follow her adventures on Facebook (AuthorBethKVogt) and Twitter (@bethvogt). “Afloat”! 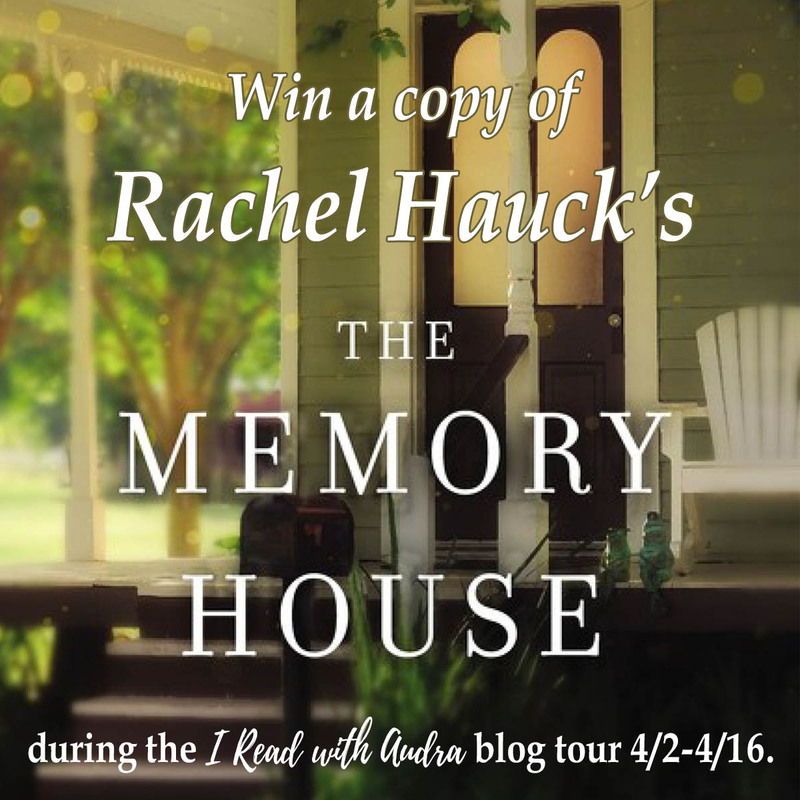 Win an iPad Mini from @ErinHealy! Enough of the weekend wake-up calls! A cat... on a mission from God? Can You Handle the Bare Naked Truth? Whom will you trust when dark waters rise?